35 youngsters were gathered in Prizren on 7th – 12th of March. 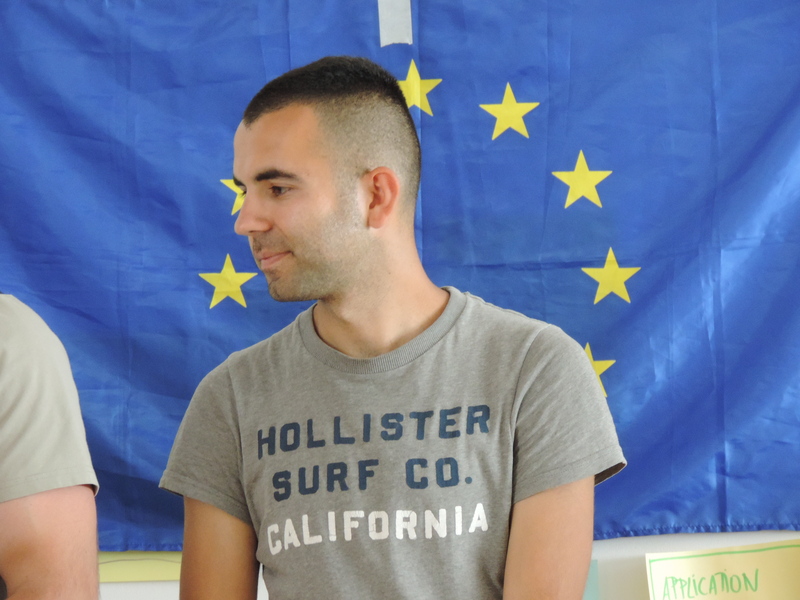 The purpose of the Project was to organize the first activity of project “Values of Peace, Values of Europe”. On Seminar we had 35 participants from Kosovo, Croatia, Albania, Serbia, Macedonia, Bulgaria, Italy, Montenegro Poland and Turkey. Project was implemented by NGO Center for Education and Training Prizren together with his partners. Seminar was opened Mustafa Shigjeqi, Director of CET Prizren NGO who wished on beginning warm welcome to youth workers from 10 countries and successful and productive 6 days in Prizren. Through 6 days of training course we had a lot of activities such as team building, discussions, presentations of partner organizations and making agreements for future project, simulation of workshops by participants who used their knowledge and skills which they learned through their experience on Erasmus+ Projects. During the intercultural evenings participants had opportunity to present their organization, countries, tradition, culture and products characteristic for their countries and also they had opportunity to explore Prizren and visit heritage of Prizren. Therefore, a good friendship between all these participants were built. This may lead to the next activity of “Values of Peace, Values of Europe” project that will take place on Dakovo, Croatia on 24th – 30th June. Also, the third activity of the conference will happen in Prizren, on October 2019. Youth Council Next Generation, will continue supporting education and professional development of Young People. Здрав Живот – Мит Или Вистина ?